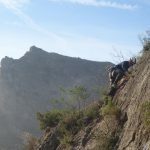 At sunnier climbs we specialise in winter sun rock climbing holidays with an emphasis on coaching you to improve your own climbing. 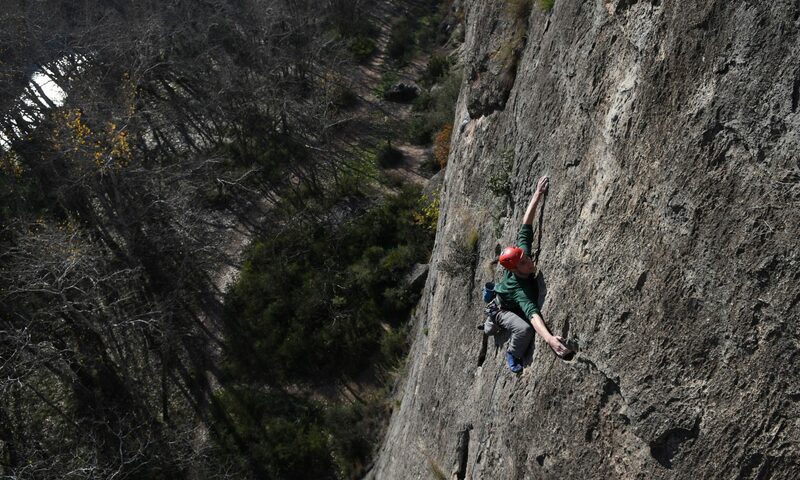 All whilst enjoying a relaxed holiday atmosphere on sunny rock climbs. 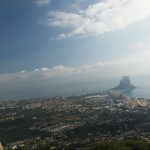 Our rock climbing coaching holidays are based in some of the best hot rock climbing destinations in the world. We combine this with some amazing coaching and instruction to suit your needs. So whether this is your first trip away to sunnier climbs for some winter sun or you are a regular sun-chaser, then we can cater for your needs and help you improve your climbing. There is no better way to prepare for the next season of climbing than coming away to the sun to enjoy so relaxed bolt clipping. As part of the course we will get to know you, your climbing and your ambition; finally building the course around you to develop the skills and techniques you need to reach your goals. 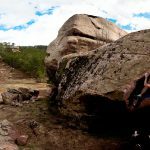 Albarracin is often called the Fontainebleau of Spain, as such we thought we offer a week long coaching holiday in this great bouldering venue. The sandstone boulders in the forest around Albarracin offer a great variety of styles and features, which is great for us when it comes to coaching you to climb. 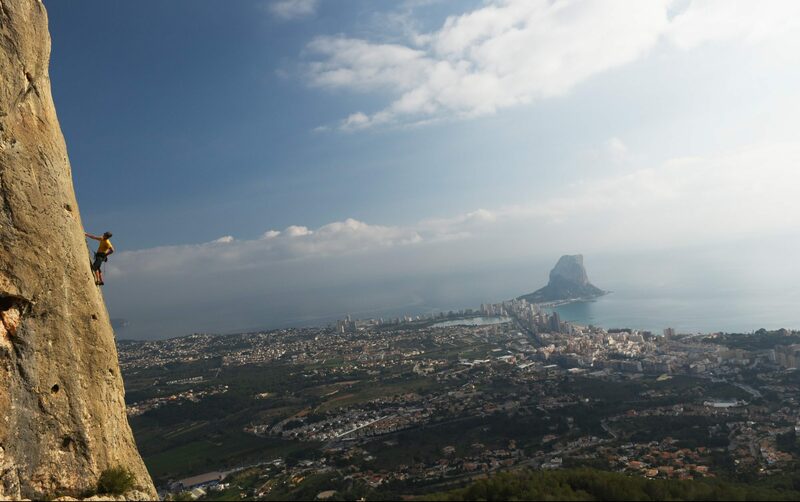 Costa Blanca is one of the premiere hot rock climbing destinations in Spain. It is popular with climbers from all across Europe and even climbers as far as America regularly come here to enjoy the ample supply of 6th and 7th grade sport and trad routes in the mild winter mediterranean climate that allows pleasant climbing across the area in European winter. Fontainbleau is one of the most amazing climbing areas in the Europe, the bouldering there is so varied that there is something for everyone. As such it makes for one of the best places to hone your climbing technique under the expert eyes of our climbing coach mark reeves. Madrid is one of the most wonderful places to climb in Spain, sadly the window for climbing here is narrow. That said you get a good two months of beautiful weather that last from September to November. 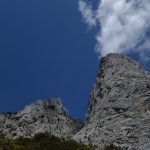 There is also a variety of rock climbing from the Granite Slabs and Cliffs of Northern Madrid, to the Pocketed Limestone of La Pantones and a short drive outside the beautiful Chodes and Calcena offer a more rural setting. The Picos De Europa in Northern Spain is something of a forgotten jewel in the crown of Spanish rock climbing. Whilst not a winter sun destination it does offer great climbing in both the spring, autumn and through the summer if you head up high into the mountains or for the shade.